Chelsea - Aston Villa Preview: Loftus-Cheek to start? 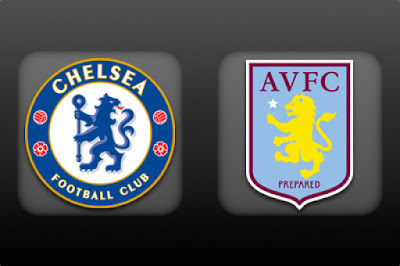 Chelsea faces a timely visit from fellow strugglers Aston Villa at Stamford Bridge on Saturday afternoon. The 16th-placed Blues and Jose Mourinho are still hurting over the diabolical 3-1 home loss to Southampton before the international break, and will view this weekend’s fixture as an opportunity to bounce back yet again. Aston Villa is currently in 18th position on the league table with just a single win to show from the opening eight outings. Like his opposite number, Tim Sherwood will sweating over the prospect over another defeat. Chelsea has come away with three points in four of the last five clashes with the Birmingham club, but the Premier League champions’ disastrous form throws an intriguing variable into the mix. Unless this one ends in a draw, at least one manager could be facing a few sleepless nights. Branislav Ivanovic, who scored the winner last time we faced Villa, is forced out with a hamstring problem. Reports suggest he will be available for selection again by 31 October. Thibaut Courtois remains out of action with a long-term knee injury but is expected to return come December. 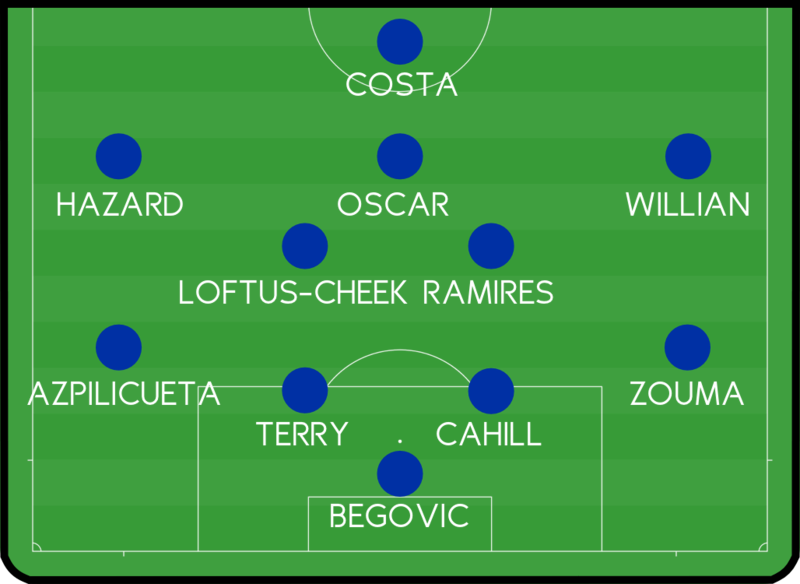 Expected Chelsea Lineup – Who do you think should start? Gabriel Agbonlahor is unlikely to feature due to a calf injury that could keep him sidelined until late October. Adama Traore is also in doubt and probably won’t be rushed back after sustaining an ankle injury. Ciaran Clarke is out with a hip problem, as are long-term absentees Gary Gardner and Jores Okore. 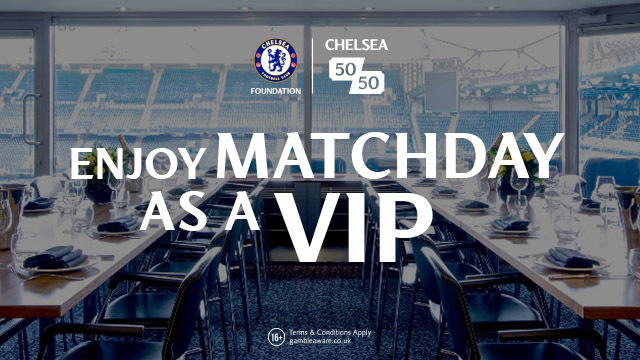 With Branislav Ivanovic unavailable for the match against Villa, Mourinho seems most likely to deploy Kurt Zouma as a makeshift right-back instead, given his reluctance to play Cesar Azpilicueta on his natural side. Zouma has made a few glaring errors in the centre of defence this season, but these blips are only natural for one so young. Mourinho will probably ask the 20-year-old to carry out his defensive duties first and foremost rather than eyeing the chance to bomb forward. He lacks the attributes of an attacking fullback, and trying to fulfil such an unfamiliar role could leave him exposed against his direct opponent. The Frenchman certainly has the physical beating of Carles Gil, but he must remain disciplined to ensure the diminutive Spaniard doesn’t have enough space to stand him up and utilise his dangerous turn of pace. Our last clash with Villa ended with a 2-1 victory, extending our lead at the top of the table to seven points and marking Jose Mourinho’s first win at Villa Park. Eden Hazard opened the scoring early with a well taken strike after Oscar picked him out as he raced into the penalty area. Chelsea botched a smattering of chances to extend the lead during the remainder of the half, and Jores Okore capitalised on the visitors’ wastefulness with a powerful header into the bottom corner a few minutes after the interval. Villa then wrestled control of proceedings, but the Blues remained solid at the back and gradually carved out some opportunities of their own. With the hosts struggling to hold off wave after wave of Chelsea pressure, Willian came close to making them pay just shy of the hour mark with two rasping shots that skimmed narrowly wide. 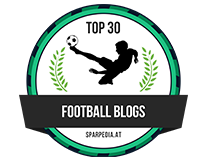 As he did on many occasions during the 2013-14 season, Branislav Ivanovic was the man to break the deadlock. Cesar Azpilicueta skipped down the left-hand side before putting in a cross which spilled towards the edge of the box for the Serb to drive home first-time. As I’m sure most of you would agree, our performance against Southampton was one of the worst I’ve ever seen. A team who puts in a display like that on more than two or three occasions simply doesn’t deserve to be anywhere near the top of the Premier League table. The international break has been a sombre period for Blues fan, but it has allowed Mourinho and his players to reflect on what has gone so horribly wrong this season. Despite enduring a rough patch of its own, Villa has plenty of players who could rip us to shreds if we don’t show the kind of defensive organisation and discipline of last season. As Mourinho has preached throughout his career, a solid defence is the foundation of a winning side; matching this philosophy should be our first priority this weekend. Secondly, we need to go more direct and take more risks in the final third. Too often this season we’ve wasted possession by knocking the ball around the opposition half with little or no purpose. Last, and perhaps most importantly, this must be the weekend Mourinho opts to hand a start to a number of fresh faces. 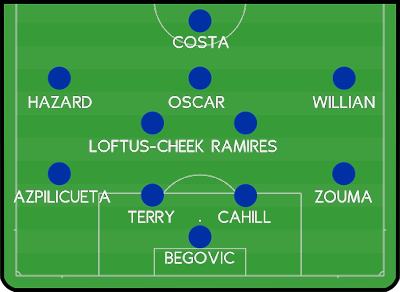 I’m not fussed whether it’s Loftus-Cheek, Baba Rahman or Kenedy, but clearly our ‘best’ eleven isn’t getting the job done and we need to utilise our strength in depth. I’m backing us to get a 2-1 win. What are your score predictions?